As specialist data providers for the construction, building and fenestration industries, we offer a number of databases; our architect database is merely just the start. With such a vast range of data available, we make it easy for you to target the right audience, surpassing the competition in a cost-effective and efficient manner to get you the results you desire. 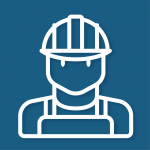 The Builders Database is suitable for a range of businesses, including timber merchants, kitchen and window suppliers, tool hire services and companies offering insurance or warranties. 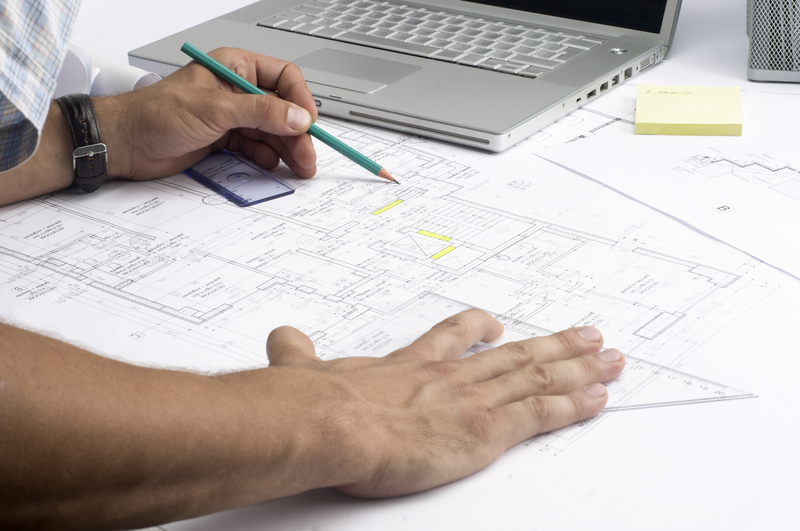 Benefit from over 26,800 records of builders located across the UK. The Builders Database enables you to directly contact companies to improve your business and its profitability. 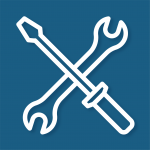 The construction database contains detailed information that will help you promote your products and services to the right people in the right businesses. 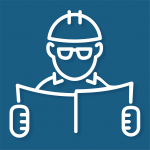 The construction database contains information on over 3,100 senior decision makers in 1,153 organisations, including the UK’s leading main contractors, house builders, property developers and major property maintenance companies.